We recognize that ongoing connections, individualized support, and multiple avenues of support provide the best opportunity for success after leaving New Haven. The New Haven family is spread out all over the world. Even with distance between all of us we want every family to continue the great work that occurred during their stay. Between New Haven staff and our Alumni Association, we are able to provide a wide variety of services to our families. We are grateful to the Alumni Association parents that volunteer their time to make these resources available to our transitioning families. Take a moment to review these services in more detail below. The New Haven Alumni Association exists to provide connection, support, and advocacy on behalf of New Haven Families. In 2013, New Haven leadership and alumni parents created one of the first Alumni Associations for a residential treatment center. Bucking the industry approach to cut off all interactions after a family leaves, New Haven asked alumni to create the Association to help the healing process continue, informally, and to maintain the bonds created between many families, and between families and staff which transcend the program-client relationship. 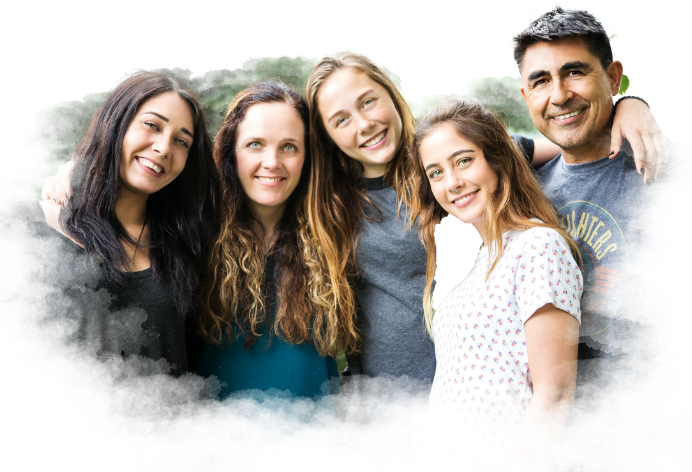 The Association provides the opportunity for parents to stay connected, while others want to work to remove the stigma against mental health problems in the United States. Choose the following activities to learn more. The following committees are where most of the work is done, with the first four committees most active at this time. Communications. Writes and distributes a newsletter on a regular basis. The Committee is also responsible for initial content and keeping up to date an Alumni Association page on New Haven’s website. Events Coordination. Helps create engaging events, such as periodic, regional alumni meetings; the annual off-campus Alumni Weekend (usually in February); and the annual Utah Alumni weekend (in June). Programming. Creates and expedites a system by which Alumni feedback is given to and received by New Haven. Also suggests potential new programs or changes consistent with the Mission Statement that might be beneficial. NH is interested in how their services can be more effective. These volunteers may assist with legislative needs. Mentorship. Creates ways to sponsor and mentor New Haven families effectively. Also creates a resource bank for parents and has someone who is the Local Resource Coordinator. Please note that alumni sponsoring families do not necessarily have to be members of the Committee. Haven for treatment. Supports families not living in the United States as a resource for information about visas and other challenges unique to these families. Enhances diversity at New Haven by bringing in families with different backgrounds. Membership/Directory. Gathers data, if necessary, to create a roster of all members. Many parents have expressed a desire to give back after experiencing a significant change in their own family. The New Haven Alumni Association has put together a list of parents who want to support families through the challenges of the transition process. Near or at the end of treatment current New Haven parents can sign a release form (to protect confidentiality) in order to gain online access. This secure Alumni login allows access to a list of all the available mentors from across the country, including their contact information, location, and New Haven background with house from which they transitioned. In addition, some of these Alumni have shared a more detailed account of their transition journey. 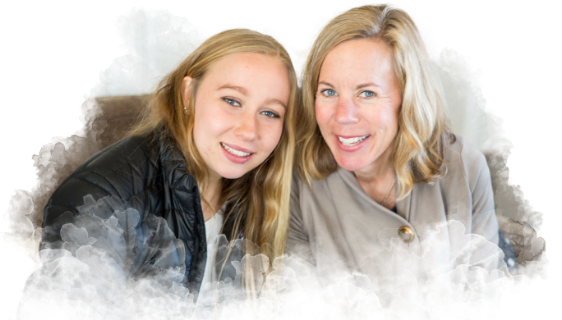 Parents can review the available mentors and choose who they feel will best support them as they create their own transition story or find additional support as needed. Families can look for reminders of these events via email and Facebook. To be added to the emailing list or to receive more information on any of these services please email [email protected]. Our Alumni love to get together to provide support, receive direction, or just reconnect with important relationships. We provide many of these opportunities through our Alumni Events. All over the United States past and present New Haven families are inviting both current and Alumni families into their homes. With the help of our Alumni Events Committee these regional events have occurred and continue to occur in New York, Chicago, Northern and Southern California, Texas, Florida, Tennessee, Washington D.C., Boston, and many other areas throughout the country. These events are often attended by New Haven therapists, staff, and administration. These intimate events provide an opportunity to connect, find support, and share experiences. Our other Alumni Event occurs each year around the 3rd week of June and is held in conjunction with our High School Graduation. These on-campus events allow families to come back and be with us in a familiar setting and with more interaction with New Haven employees. This is a great way to reconnect with other alumni families and recommit to the values established while at New Haven. These weekends often include recreational therapy tasks, support groups, and opportunities for individual and family sessions as needed. Every year, in conjunction with National NATSAP Conference we hold an alumni event in the same area that the conference is held. These events are attended by New Haven staff and therapists and provide opportunities to reconnect, get support, and share their progress since leaving treatment. These events have occurred in Nashville, TN, Savannah, GA, San Diego, CA, Orlando, FL, and Tucson, AZ just to name a few. Our Communication Committee provides ongoing connection to New Haven and other Alum through their newsletter “The Link.” This newsletter provides information around “what’s new,” advocacy needs, and ongoing support through articles around past skills learned at New Haven, transition stories, and sharing ideas around the challenge of transition.